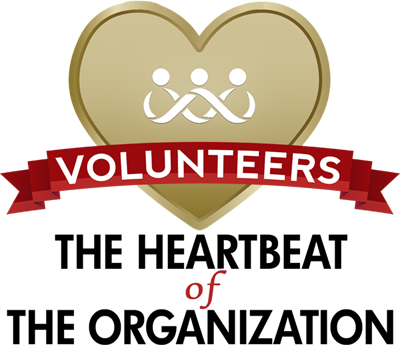 Help us thank our wonderful volunteers! National Volunteer Week was established in 1974 by President Richard Nixon. This was done as a way to celebrate the hard work and dedication of volunteers. Each President since then has issued a proclamation during National Volunteer Week. 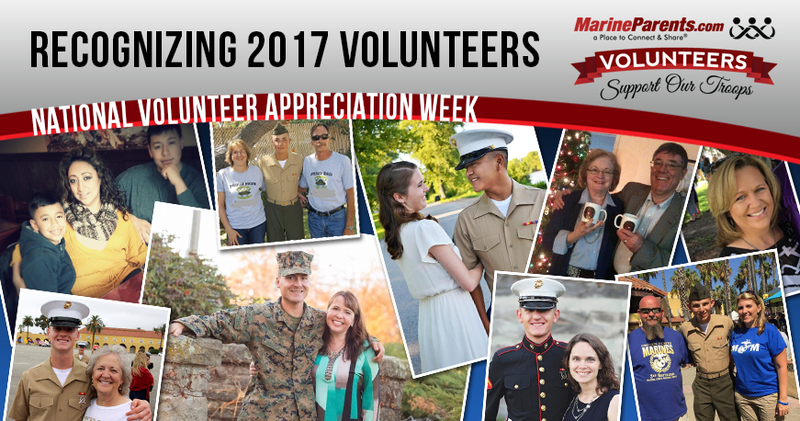 This year, National Volunteer Week is April 15-21, and during this time we ask you to join us in celebrating the hard work and dedication of our volunteers here at Marine Parents. The President's Volunteer Service Award recognizes, celebrates and holds up as role models Americans making a positive impact as engaged and deeply committed volunteers. The Award enables community organizations to amplify their gratitude by joining with the President of the United States to thank their most dedicated volunteers. Click here to learn more about PVSA. 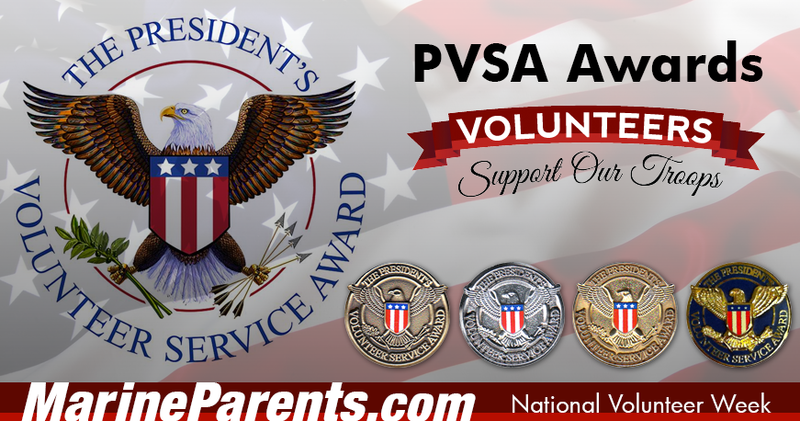 In 2017, Marine Parents had 61 volunteers qualify for the Bronze Level PVSA, 27 volunteers qualify for the Silver Level PVSA, and 31 volunteers qualify for the Gold Level PVSA. Click here to see a list of 2017 PVSA Recipients. Has one of our volunteers helped you through your Marine's career in the Corps? Please take a moment to write a thank you note on our MarineParents Facebook page.